Sonic II – Shooter Plugs | Hear Here Corp.
Sonic II plugs are also known as “Shooter Plugs”. They contain a Lee Sonic Valve which allows all sound except loud compressive noises (i.e. gunshot blasts) to enter. They are great for hunters, shooters, or anyone who is exposed to loud noises for short intervals. Prices include impressions. Impressions must be sent to the manufacturer for all custom orders. Shipping estimate is 4-6 days total, due to customization, orders placed after 4 pm will not be processed until the next business day. You may choose to have your new ear molds shipped directly to you, or you may pick them up at one of our locations, if you would like further instruction. As always, our service is free. These products are 100% custom, the manufacturer does not issue refunds, however, modifications can be made by the manufacturer, or product can be recast for $6.50. 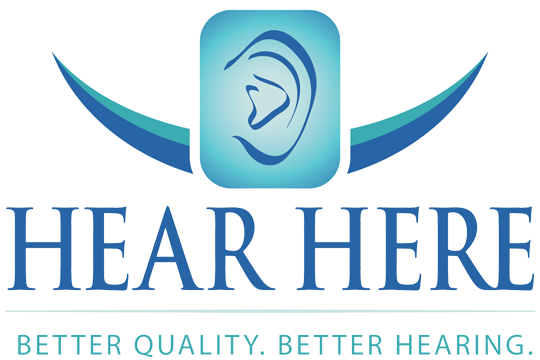 © 2019 Hear Here Corp.